Grand Hustle/Atlantic recording artist T.I. 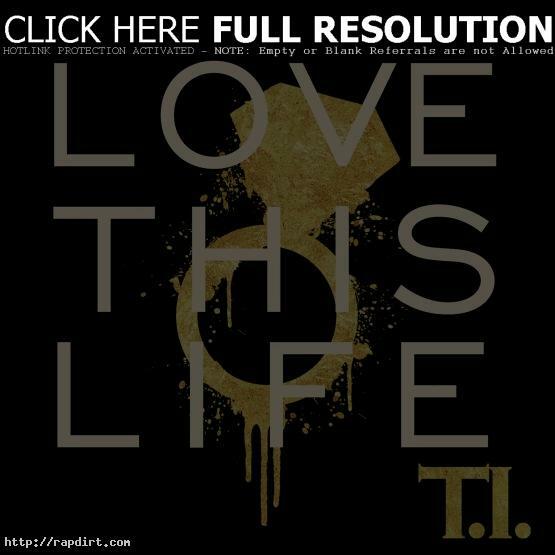 has released ‘Love This Life’, the first single off his upcoming, eighth studio album titled ‘Trouble Man’, due later this year. The single, produced by Mars of 1500 or Nothin’, is available for purchase at iTunes and all other DSPS today. Listen to ‘Love This Life’ below. Last month, the Atlanta-native took Austin, Texas by storm, performing alongside fellow Grand Hustle/Atlantic rapper, B.o.B at ‘The Warner Sound Captured By Nikon’ SXSW showcase for a performance which included his hits ‘Whatever You Like’, ‘U Don’t Know Me’, ‘Rubber Band Man’ and ‘On Top Of The World’, a collaborative track with B.o.B. To watch T.I.’s performances from ‘The Warner Sound Captured By Nikon’ show, visit YouTube. April 6, 2012 Jeff C Multimedia No Comments T.I.